I am happy to announce that we earned a second place position in today’s District Level PBE (Pathfinder Bible Experience) event held at Ruth SDA church. 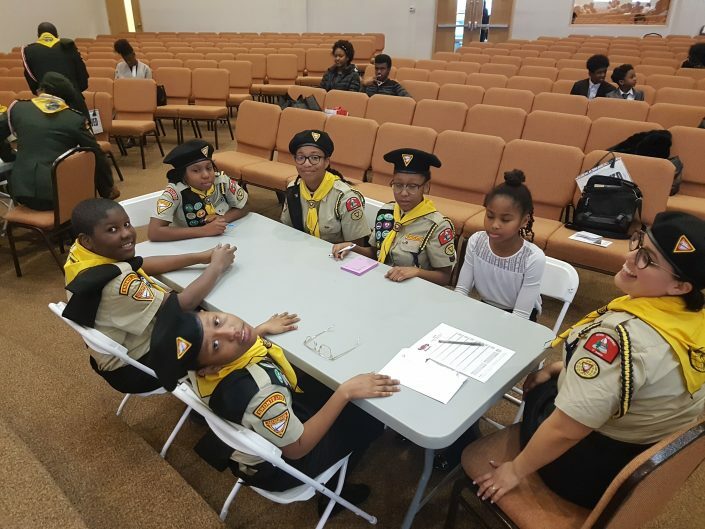 There were three other district teams participating, one team earned a first place position, and the other two teams each earned a third place position. 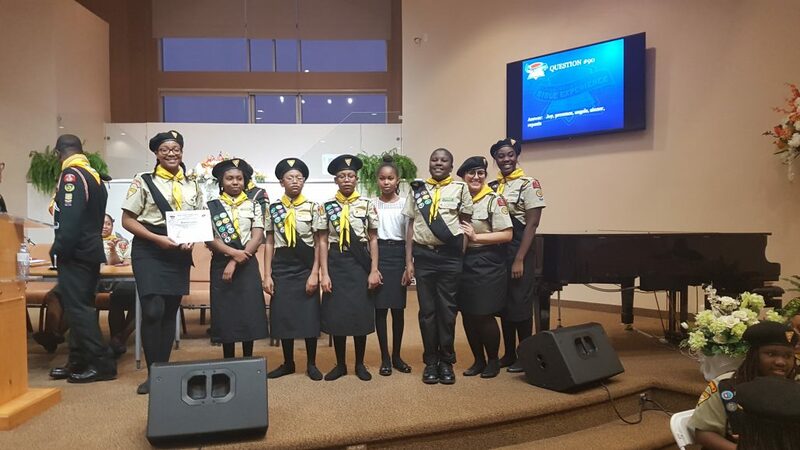 This means our team, as well as the Quest Pathfinders who placed first will advance to the conference level event to be held on Sabbath, March 2, 2019 at College Park SDA Church. 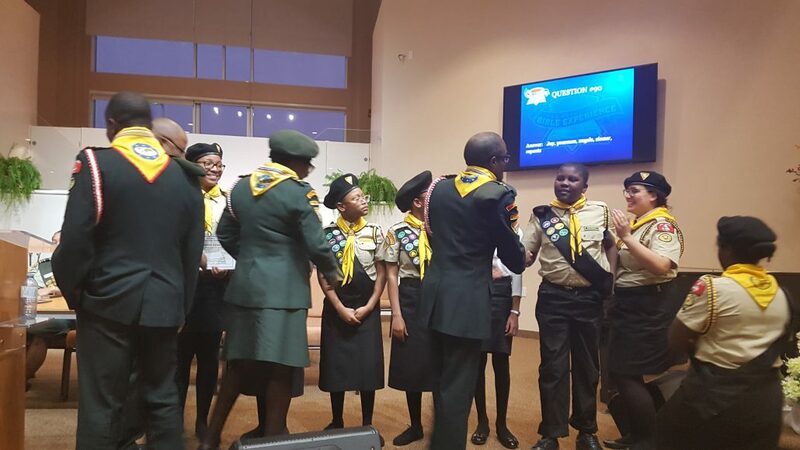 Please continue to pray for our team and show your support for our young pathfinders. They did incredibly well considering that the team is so young and only two members have ever participated in a PBE event. A BIG THANK YOU to the team’s coach Shirley Acosta and testing contributor Samrika Bailey who worked tirelessly with me to get the team prepared in such a short amount of time. THANK YOU parents who continue to make sacrifices and for encouraging your children to participate in these activities. I do appreciate your tremendous support in making this all possible. Have a wonderful and blessed weekend. We will continue to study and prep for the next event. See you all at practice on Friday night at 7:30 pm.